SIGN UP and receive our NO FAIL ART LESSONS that anyone can teach! ​easy to use. great for mixed groups. ideal for children with learning challenges that make it hard to read and write long passages. These are my personal homeschool lesson plans, worksheets, video resources that I have used for years with my own children and those I have tutored. These lessons are designed to get your kids EXCITED about how american history, science and art and design impacts their lives today. Learning directly from primary sources, history trivia. 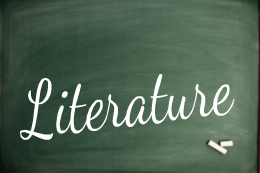 All lessons include multi media and hands on crafts and activities take these core curriculum from a dry text book to a living part of their lives. ​Ideal for children with learning challenges that keep them from reading and writing long passages. Everyone can feel successful with these homeschool lessons. 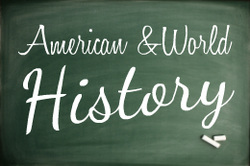 Complete multi-level history lesson plans for Geography, American History, World History and Ancient History unit study resources. 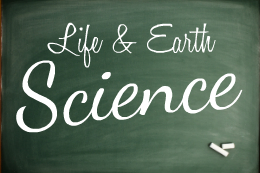 Earth Science and Life Science and Biology complete homeschool lesson plans and studies from a Christian 7- day creation perspective. Simple 2 and 4 day home school unit studies for the classics. Ideal for multi-age levels with lots of hands-on learning activities. These homeschool lesson plans were designed to engage and excite curiosity. Hands on, multi media and experiment suggestions are included. Set up to help older students practice independently directed learning. Most of these lessons were gathered and used successfully in a group setting (home school co-op) with kids ages 8 - 13. Additional older middle school and high school resources were used with students as part of their independent study program. This means that these resources (created by talented teachers from 2000 to 2010) will no longer be used in public school settings. These home school lessons are now considered greater treasures to impart knowledge that might otherwise be lost in a maze of federal mandates and testing requirements. upper elementary. middle school. high school.